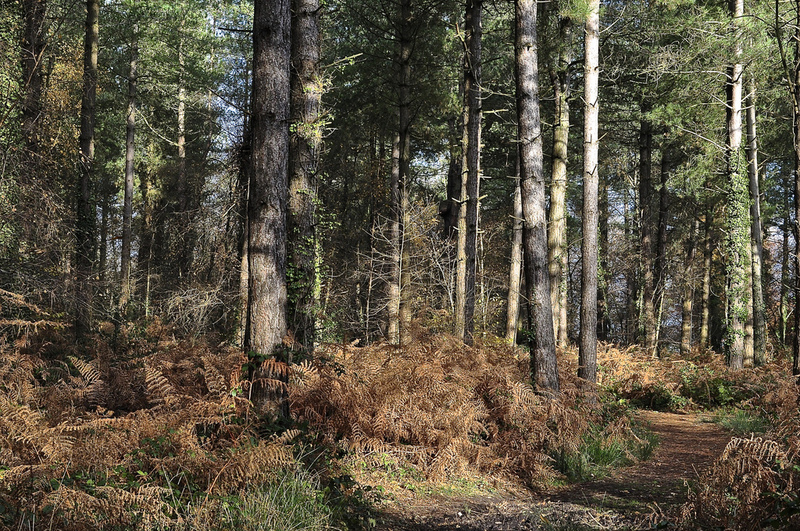 When I first moved back to this part of the world, one of my biggest joys was discovering new woods and forests suitable for walking with The Hound. 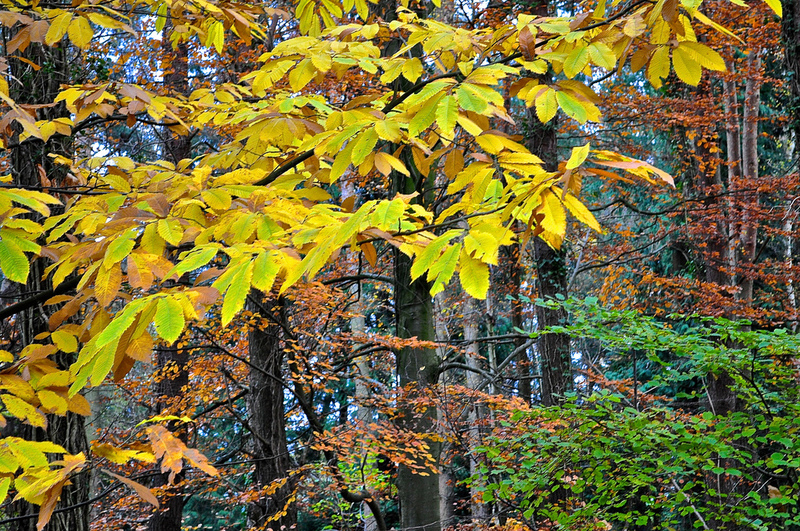 One of the first I discovered has now become a perennial favourite – Creech Wood – and “he himself” has nominated it a four paw print walk! 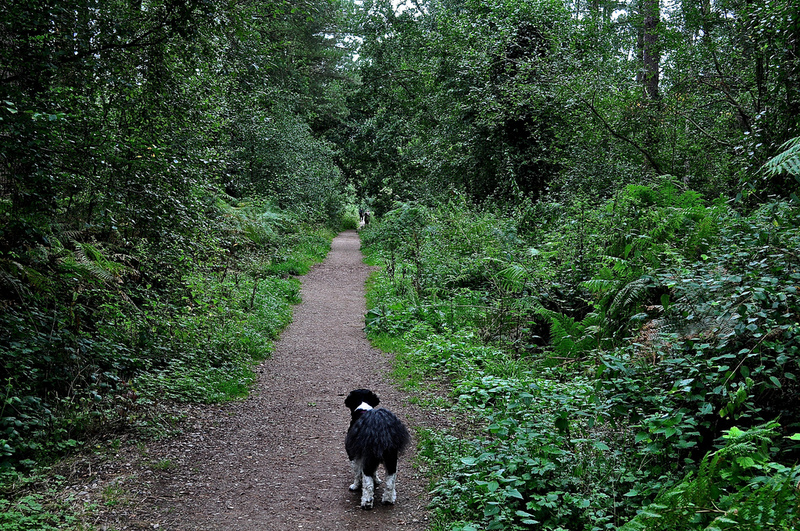 A recommendation from another dog walker first led me to the village of Denmead and this particular woodland. Like Queen’s Enclosure and Park Wood, Waterlooville, it is another remnant of the ancient Forest of Bere that used to cover southern England. 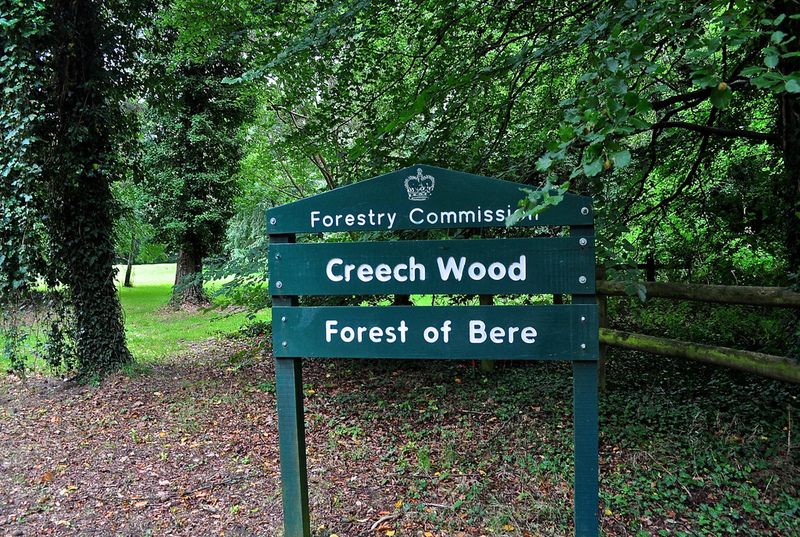 Operated by the Forestry Commission, Creech Wood is 185 hectares in size and is split in two by Bunkers Hill Road which incidentally, is where you find the car park. 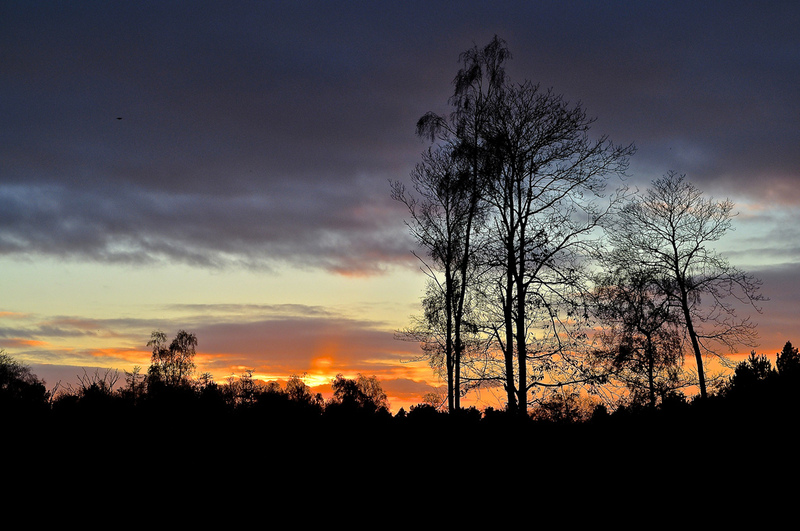 It’s mainly a coniferous woodland with some areas of beech and oak trees. 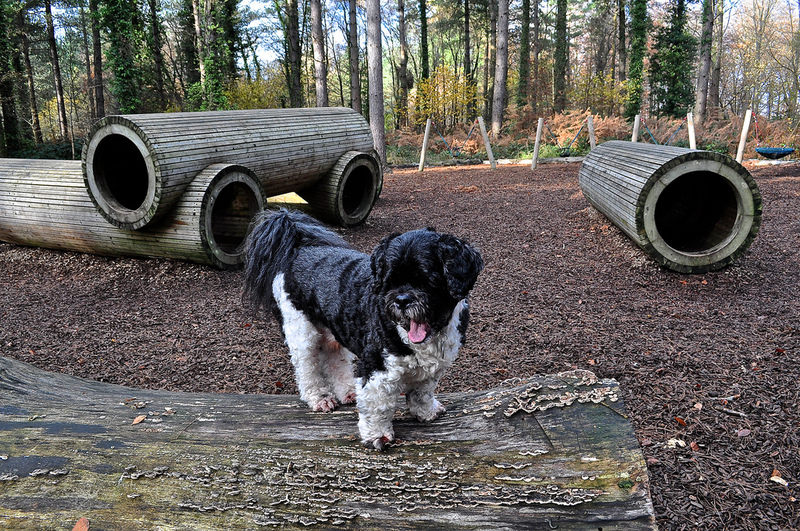 Very pretty & well maintained, there’s an added bonus of an unusual children’s playground which seems to have been made from fallen trees in the forest. That is guaranteed to keep both the rug rats – and certain puppies when the coast is clear – happy!